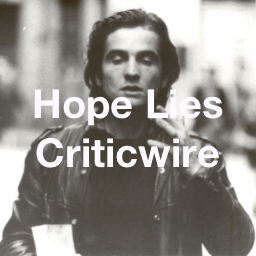 Welcome to our latest Hope Lies Monograph. 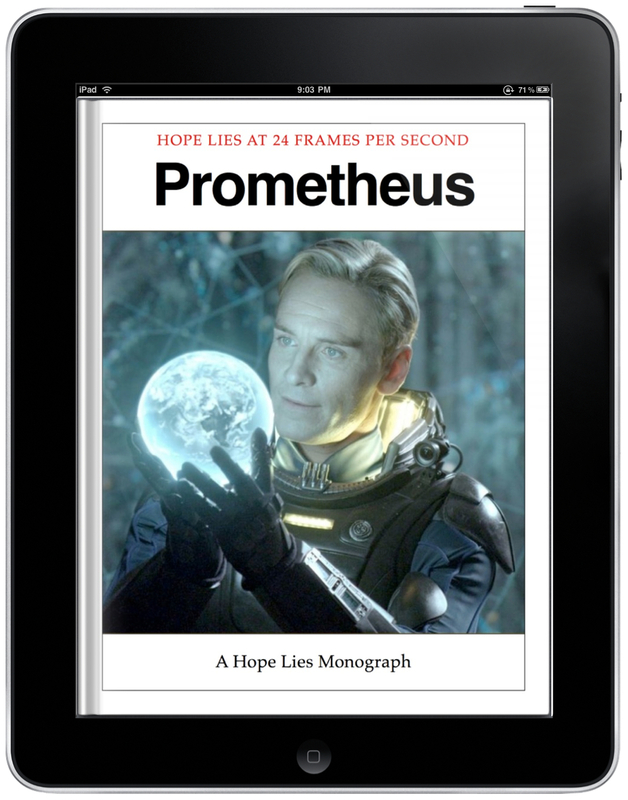 This edition focusses on Ridley Scott’s Prometheus, and features a Monograph first in the shape of medium-exclusive content! 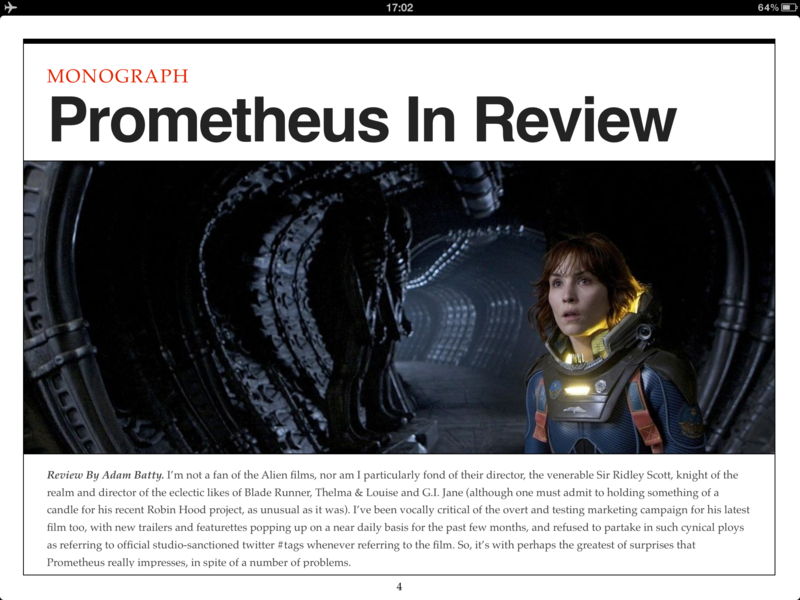 Alongside our review of the film we also feature an article exploring the future of the Alien/Prometheus franchise from Hope Lies contributor Rob Girvan, while Mark McManus, the brains behind PrometheusMovieNews.com has written a chapter in which he delves in to his own fandom, exploring just what it is that pushes a regular spectator in to building a website that charts the progress of a film from conception to release. It’s a fascinating read, and one that we’re really pleased to be able to bring to you. This is our biggest single film issue to date by far, we hope that you enjoy it. Here are a couple of pages from the Prometheus Monograph, to get an idea of what delights awaits you. Click on the stills for full size images. To download the iPad enhanced edition of this Monograph click HERE to be taken to iTunes.